Each Tuesday we feature audio or video of an SR Contributor reading their work. Today we’re proud to feature a podcast by Lori Jakiela. Lori Jakiela is the author of two memoirs – The Bridge to Take When Things Get Serious (C&R Press, 2013) and Miss New York Has Everything (Hatchette, 2006) – as well as a poetry collection, Spot the Terrorist! (Turning Point, 2012), and several poetry chapbooks. 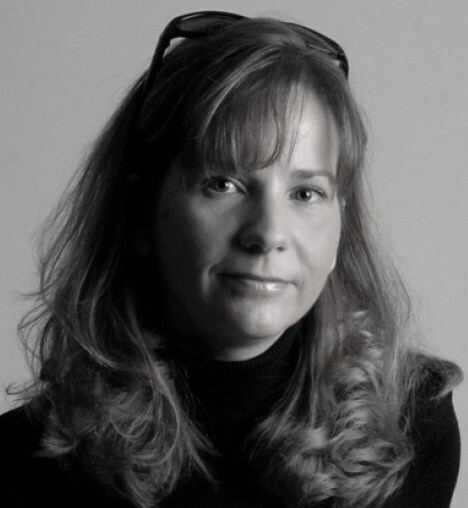 Her work has been published in The New York Times, The Washington Post, The Chicago Tribune, The Pittsburgh Post-Gazette, Brevity, KGB BarLit, Hobart and elsewhere. She lives in Pittsburgh with her husband, the author Dave Newman, and their two children. She teaches in the writing programs at Pitt-Greensburg and Chatham University.